Over the past 35 years, Dr. Wesley Blakeslee has established himself as a premier pediatric dental provider in Wall Township and the surrounding communities. 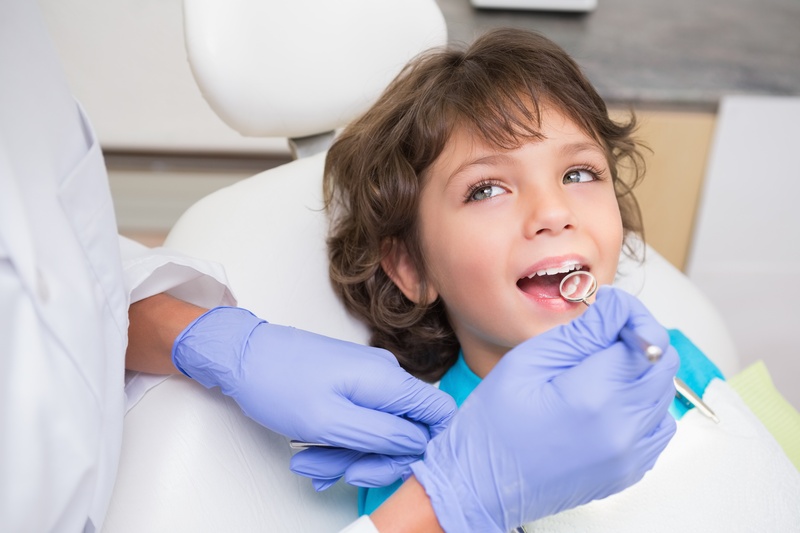 While most dentists refer their pediatric cases, Dr. Blakeslee is equipped to treat your child's dental issues directly in our office. By specializing in pedodontics, we can provide a true "family" practice where we address the dental needs of your entire family in our Wall Township office location. Pediatric dentistry (formerly Pedodontics/Paedodontics) primarily focuses on children from birth through adolescenccontact-us/e. The American Dental Association (ADA), recognizes pediatric dentistry as a specialty, and therefore requires dentists to undertake two or three years of additional training after completing a general dentistry degree. At the end of this training, the American Board of Pediatric Dentistry issues a unique diploma (Diplomate ABPD). Some pediatric dentists (pedodontists) opt to specialize in oral care for children with special needs, specifically children with autism, varying levels of mental retardation, or cerebral palsy.